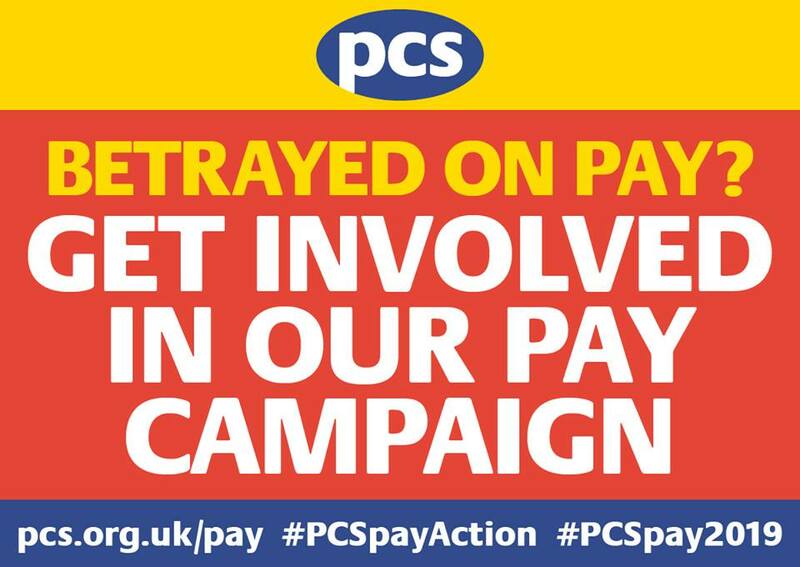 The PCS National Executive Committee is running a second round of consultation on the pay campaign. This follows the decisions taken by the NEC as regards how we approach a renewed campaign this year. Details of that decision and the consultation can be found here, and the NEC will use the consultation responses to formally ‘push the button’ on the campaign at an emergency meeting on 5 February. The Bootle Taxes Branch Executive Committee has agreed our collective response to the questions, which is reproduced below. We are publishing it for the information of members, and to encourage everyone in the branch to also submit your own individual responses. You can do this using the online form here. 1 Do you agree with the NEC’s proposed pay claim? If not, what changes would you like to see? This amounts to a pay rise of up to 28%. It also concretely links the living wage to the percent rise whilst bringing us closer to common civil service pay rates by using concrete figures rather than a percentage whose monetary value will vary wildly across departments and not address pay inequality. 2 Do you agree with the NEC’s proposal that the scope of the ballot should be the UK Civil Service? If not, what do you think the scope should be? Yes, though we think where there are outsourced members in those departments all GECs should look at including them in the ballot where appropriate. If there is a mood amongst those workers for joining in, this potentially increases the disruption caused by any strike action and could where organisation is solid completely shut offices even if not all civil servants there wish to strike. 3 Do you agree that the ballot should be aggregated (to enable a national campaign on pay) or disaggregated (to enable group/branch campaigns)? We support a disaggregated ballot with common demands. This would still be a national campaign, despite how the question is framed. It simply means that if we don’t meet the 50% threshold nationally those areas that do can take action whilst the others take stock, regroup and re-ballot. Doing things the other way round – saying groups can ballot individually if the national ballot fails, risks ballot fatigue and demoralisation. This way, we can still work to get over 50% everywhere but we have a contingency. Any group that cannot deliver 50% is less likely to be able to deliver solid action. This approach should focus minds. 4 Do you agree with the NEC’s proposed balloting timetable? If not, what do you think the proposed timetable should be? The timetable is fine, avoiding us balloting when the deal us done or when everyone is off for summer. 5 Do you agree the NEC’s proposed 50p addition on subscriptions to raise money for the Fighting Fund? If not, what should the raise be, if any? We think the addition should be 50p for lower earners, £1 for middle earners and £2 for the highest earners. There should be both an opt-out and the option to amend the amount of your individual levy (both for those who want to pay, but less, and anyone willing to pay more).